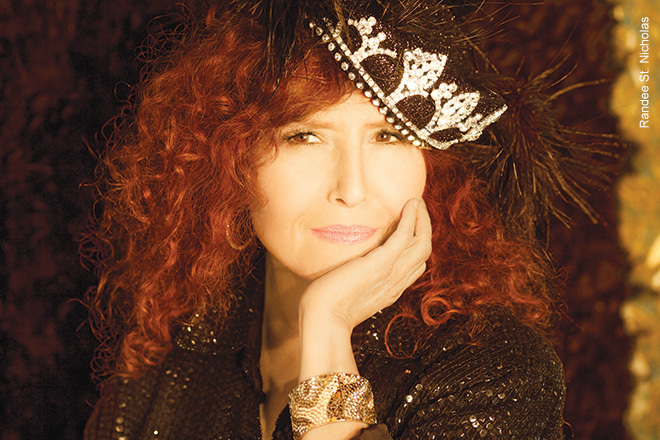 Much has changed in the four decades since “Midnight Blue” made Melissa Manchester a star and the 10 years since her last studio album When I Look Down That Road. But as she releases her new album, You Gotta Love the Life, there are some things that haven’t changed. “People yell at me for not making music anymore,” she laughs. “But the way music gets out now represents a sort of democratization of music, because anybody can release a song and post something on YouTube. My platform for music is an album. That’s just what I do, and for me, albums are events. It gives the listener a chance to see what the artist has been up to.